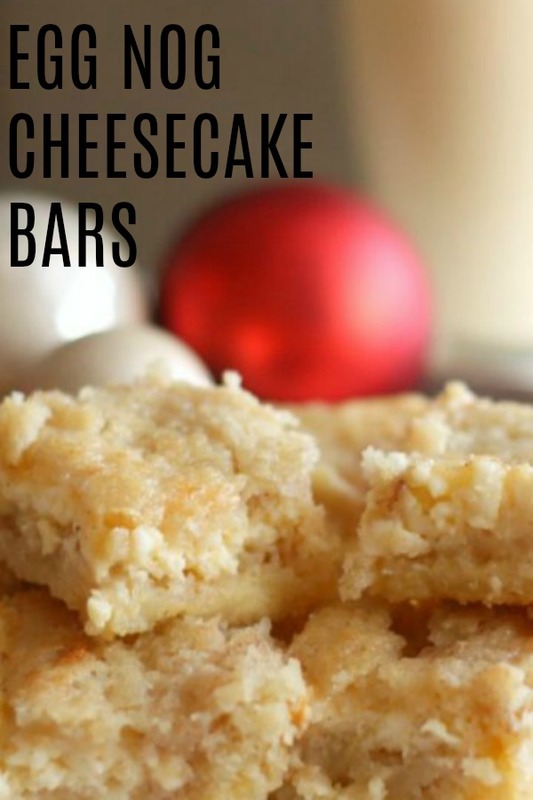 Egg Nog Cheesecake Bars. Need I say more? These are out of this world and so easy to make. Even my husband that doesn't love egg nog, gobbled these right up. You need these in your life. Such a fun and delicious holiday dessert. We love eggnog during the holidays, especially when we can sneak it into some of our favorite recipes. These Eggnog Cheesecake Bars are the perfect combination of cream cheese, cookies, and delicious eggnog. They will be a hit at any holiday gathering. Even my husband, who wants nothing to do with egg nog, loved these. He may have eaten half the pan. I take pride in eating the other half. They are so easy to make, feed a crowd, and take just a few minutes to throw together. They seriously taste like Christmas in your mouth. Merry Christmas, from us, to you. This recipe could definitely be made in advance. Depending on when you plan to serve it depends on how to store it. If you are making it a one to three days in advance, we recommend placing them in an airtight container, and storing them in the fridge. If you plan on serving more than three days after making them, we recommend placing them in an airtight container, and putting them in the freezer. Remove them from the freezer, 24 hours before you plan to serve them. This will give them time to thaw, and get chewy again. looking to make your own sugar cookies? We are a busy family, so if I can find a shortcut in a recipe, I take it. In this recipe, we used cookie dough in a tube, that is pre-made. However, if you are looking to make your own sugar cookie dough, we recommend trying our Super Soft Sugar Cookie recipe. You will probably have a little dough leftover, so you could make some fun cookies, for the one’s that don’t love eggnog. Spread roll of cookie dough into bottom of baking pan. Use your hands to spread it evenly across the bottom of the pan. In a separate bowl, mix together softened cream cheese, eggs, vanilla, and sugar until smooth. Slowly add in eggnog and nutmeg and continue beating until smooth. Pour cream cheese mixture over cookie dough in pan. Bake 35-40 minutes, or until center becomes set. Cool for 2 hours in the refrigerator before serving. This sounds amazing! 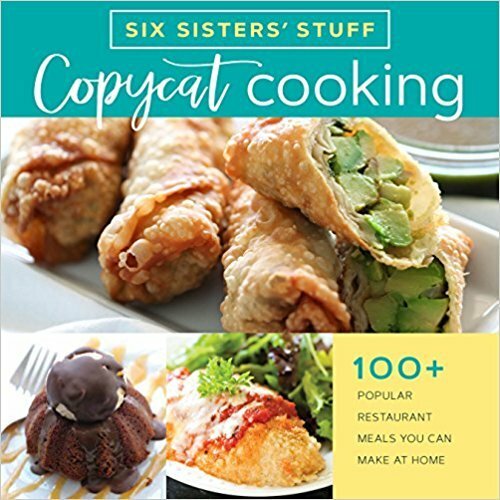 I'll be making this for our department holiday feast in 2 weeks. Can't wait to try it!